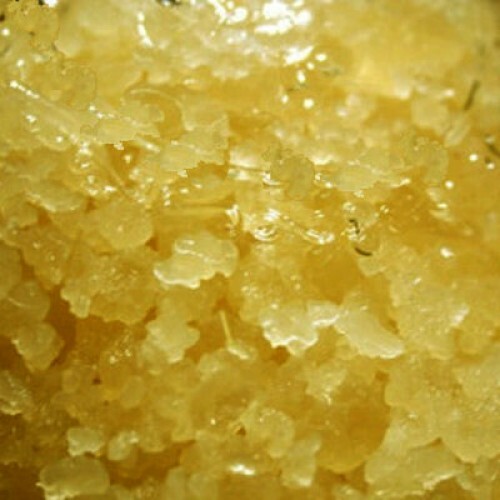 This is our super fresh Lucky 7 - LOVE POTION #7 in the CrystalGel formulation. This is a doe in heat and rutting buck urine blend that drives the big bucks crazy. This estrous scent lets the bucks know there is a doe ready for him, and he needs to beat the competition to her. He will act on it, and right now! CrystalGel is formulated to be a time release formula as the scent evaporates slowly from the crystals. Place a few crystals in a scrape and they will still be delivering scent after several days. When the buck works the scrape, the gel will release a burst of scent in his face, really riling him up! This keeps the buck in the area as it appears a ready doe is not far away. We are shipped FRESH urine on a regular basis in smaller amounts and bottle it PER ORDER. It doesn't get any fresher. Don't hunt with spoiled pee, get it super fresh from us. All of our deer urine comes from deer farms enrolled in the Archery Trade Associations Deer Protection Program to help stop the spread of CWD. This is a 2 ounce jar. Use liberally. LIMITED AVAILABILITY. We only bottle what we sell to keep it as fresh as possible. We do not keep it season to season. Leftovers, if any, are discarded. GONE for the 2018 Season! This is the first in a series of whitetail deer urine based scents, L..